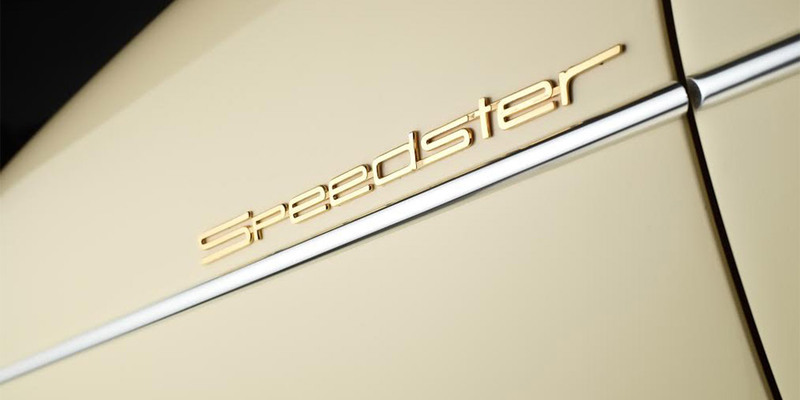 Why settle for a regular car when you could have the only Historically Registered Speedster Reproduction in Greece? 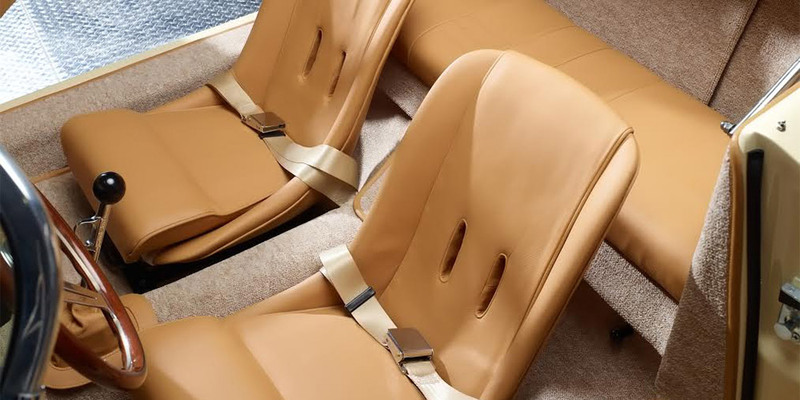 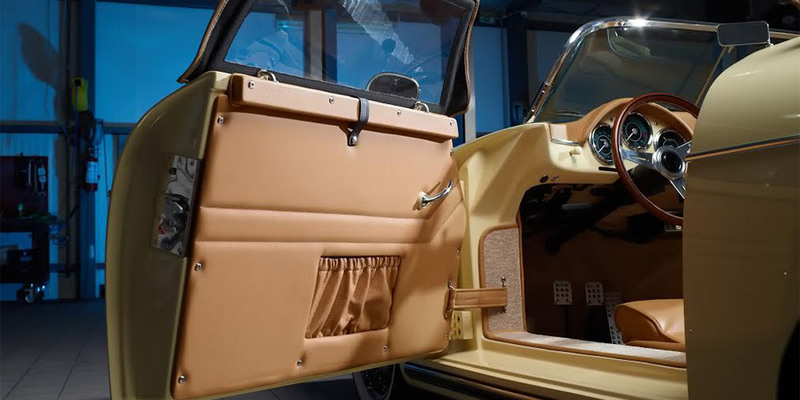 Built in 2016, this classic and sophisticated car is brand new and handles like a dream. 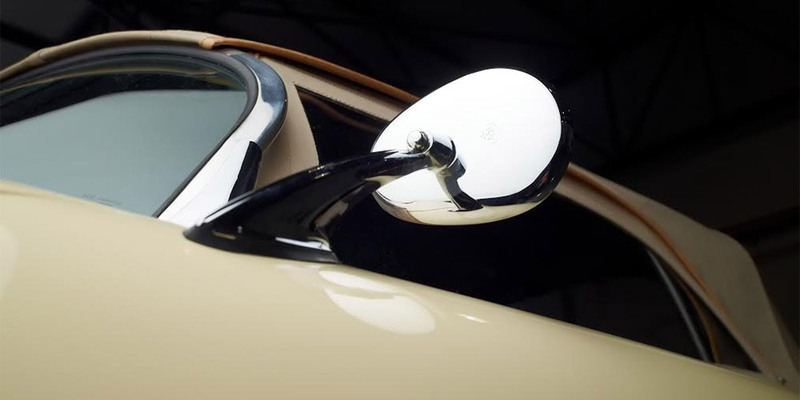 It punches with power and is an absolute blast to drive. 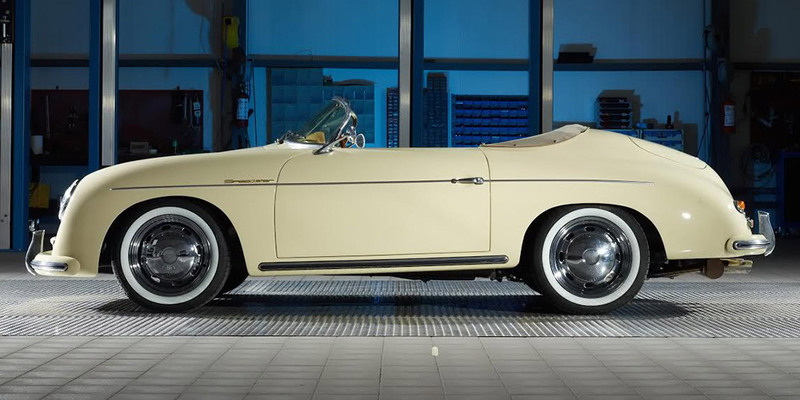 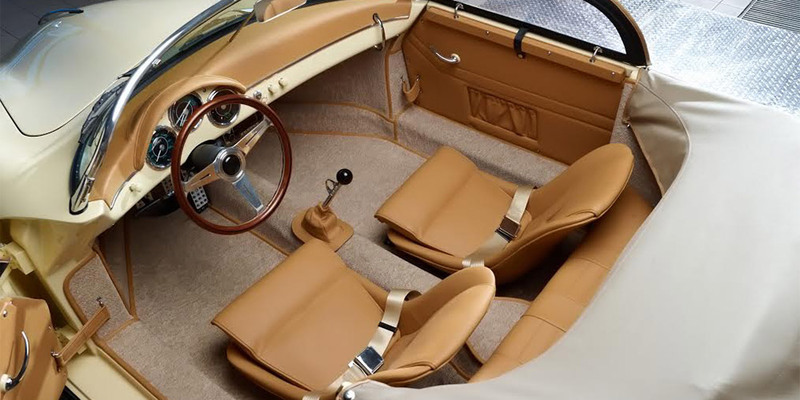 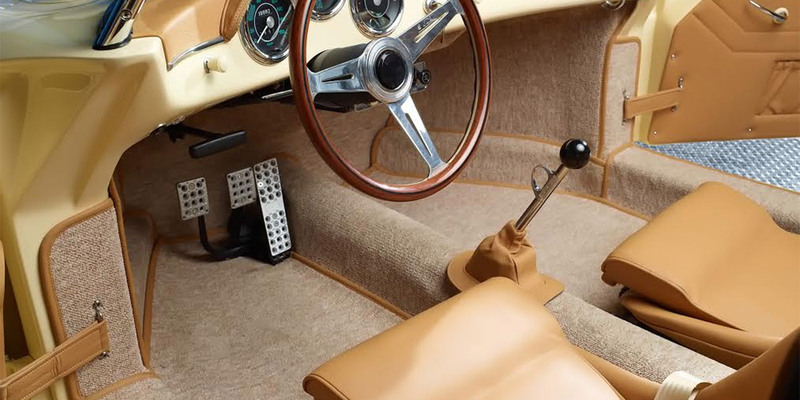 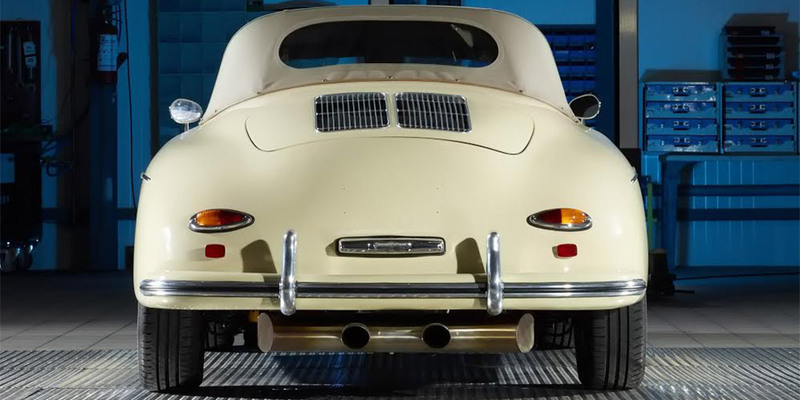 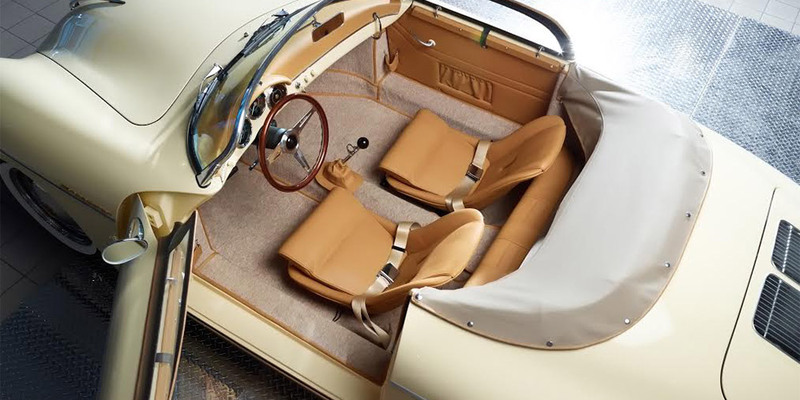 A 356 Speedster dressed in elegant ivory with white wall tires, a thin-rimmed, nostalgic steering wheel, and tan interior. 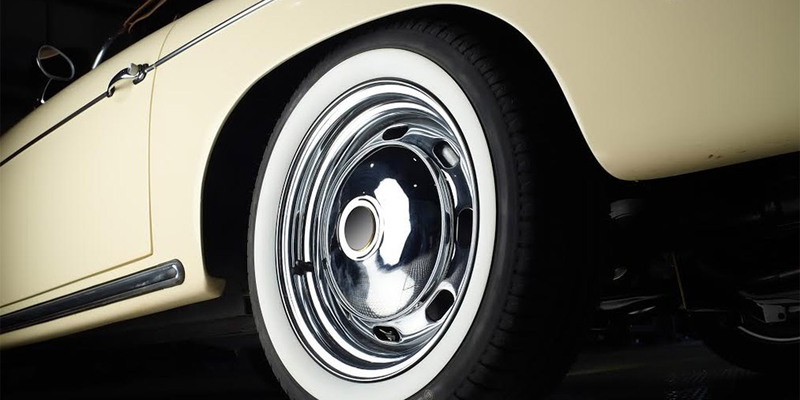 Extremely photogenic, it is always the center of attention at any occasion, especially weddings. 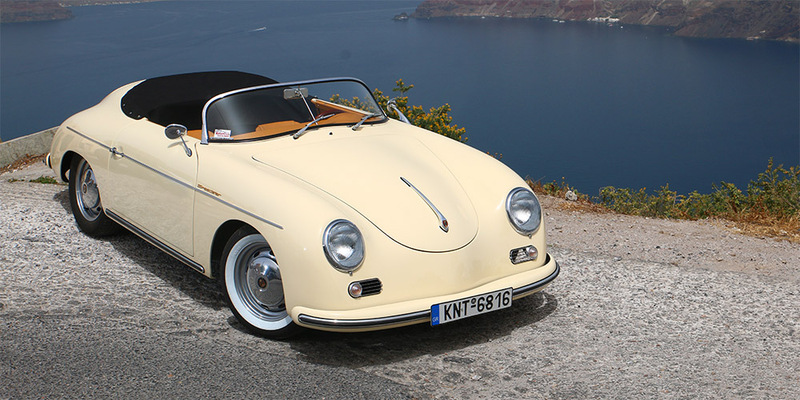 Live the dream of driving a 356 Speedster classic car in the most beautiful island of the world.